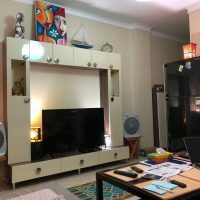 Super 1 bed room apartment in Sunny Lakes fully furnished in B3 zone near the supermarket for For single foreigner Lady only, for short and long period. Rent from owner directly. This Ad has been viewed 255 times and got 6 replies.